Sponsors - SmashingConf New York 2019, October 15—16. Without the support of our amazing sponsors and partners SmashingConf would not be possible. Sponsoring a Smashing Conference gives you the opportunity to connect with talented developers, designers, and influential speakers from all over the world. You’ll meet potential clients and new employees face to face and you can run live demos of your services and products to 500 potential partners and customers. Be a part of our truly great conference experience! If you think about becoming a partner, let us know! We’ll get back to you as soon as possible, with all available options and everything you would need to know to get started right away. We would love to have you on board! 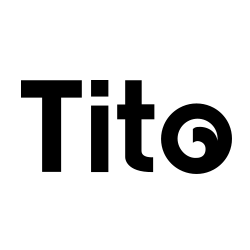 Tito is simple, powerful ticket software. Just add people. Deque Systems is a leading provider of web and mobile accessibility software and services. Striving to provide practical accessibility solutions that reflect real-world development environments. Deque works with a broad range of clients to not only fix their inaccessible content but to integrate accessibility into their existing design and development processes through the use of automation and training. The Deque agile approach to accessibility ensures that organizations that have the toolset to make large and complex websites accessible. Create the best-in-class UI designs using our components & UX patterns in the expressive Indigo Design System with Sketch UI Kits. Add interactions & transitions and record & watch users interacting with your prototypes with real-time reports. With one click, generate high-quality HTML, CSS, and Angular code from your designs with no compromise. 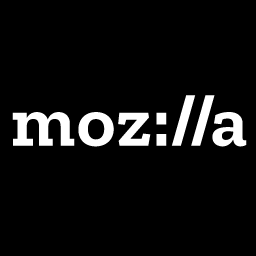 Mozilla is a global community of technologists, thinkers and builders working together so people worldwide can be informed contributors and creators of the Web. 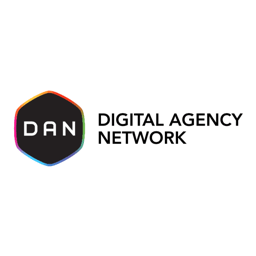 Our mission is to ensure the Internet is a global public resource, open and accessible to all, where individuals can shape their own experience and are empowered, safe and independent. 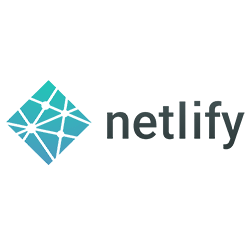 Netlify is the simplest way to build, deploy, and manage web projects on the JAMstack. 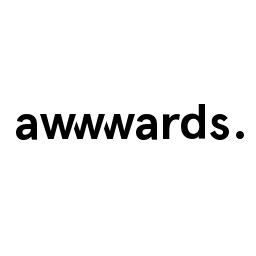 We're changing the way the web is built by collapsing the modern front-end development process into a single, simplified workflow. Confidently deploy static sites and apps in just a few clicks and integrate dynamic features and functionality as your projects become more sophisticated. 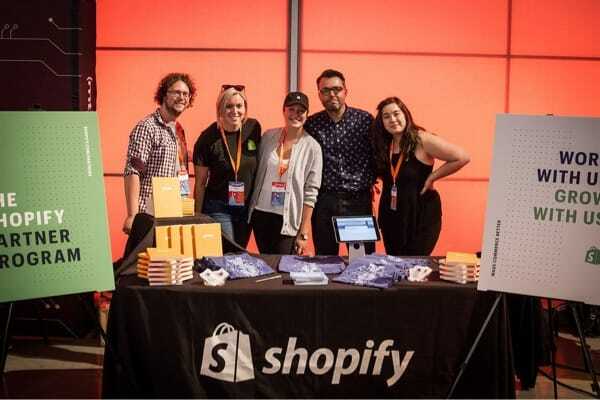 The Shopify Partner Program is for designers, developers, and creatives building websites, themes, and apps for clients using the Shopify platform. Our partner program is free to join and lets you experiment with the Shopify platform through unlimited test stores. 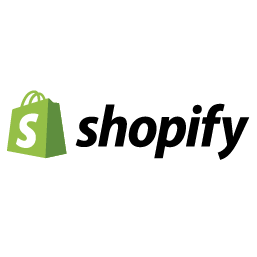 For every client you refer; theme you design; or app you build, you’ll receive ongoing monthly income from Shopify. There are other perks too, like early access to new features, marketing materials, and access to a collaborative community of other Shopify Partners around the world. If you have any questions, we’ll be available to talk at our stand throughout the event. Looking forward to meeting you! 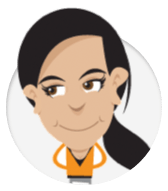 Balsamiq is the maker of Mockups - the rapid wireframing software that combines the simplicity of paper sketching with the power of a digital tool so that teams can focus on what’s important. 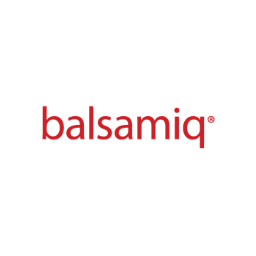 Balsamiq is a small and personable company that competes on usability and customer service. Balsamiq believes work should be fun, and that life is too short for bad software. Sticker Mule is the fastest & easiest way to print custom stickers, labels, and magnets. 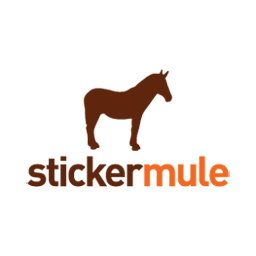 If you are looking to order custom stickers, Sticker Mule is a fantastic option to consider. They also offer free online proofs, 4 day turnaround and free UPS shipping. 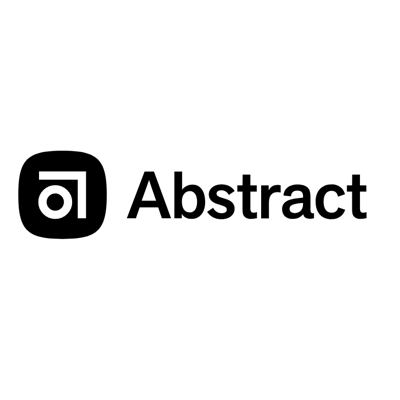 Abstract is the design workflow management platform that empowers product design teams and stakeholders to seamlessly manage, version, and collaborate on design files. With Abstract, teams can version design files, present work, request reviews, collect feedback, and give developers direct access to design specs — all from one place. Introducing ModernIE, a set of free tools and resources from Microsoft to help you support Edge as well as previous versions of Internet Explorer. You can download Virtual Machines for Windows, Mac and Linux, test your sites on different browsers and scan your site for common coding patterns that could cause compatibility issues. Spend less time testing, and more time building what’s next. See how real people experience the speed of your website. Then use SpeedCurve's synthetic and real user monitoring solutions to find (and fix!) your web performance problems. 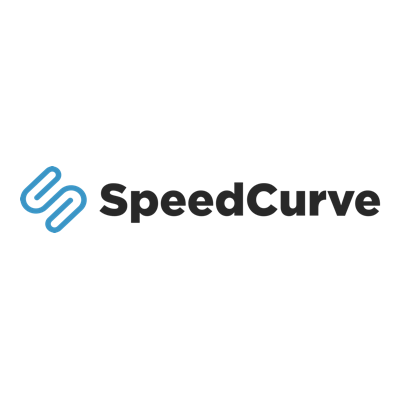 Companies like Ancestry, BBC, Casper, Expedia, Shopify, and Zillow use SpeedCurve to create faster, more joyous experiences for their visitors. Confwall is a quick and easy way to create your own conference wall with a schedule, tweets and custom content. 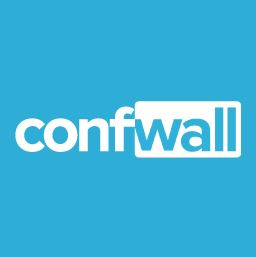 We are very happy to use Confwall during our SmashingConf shows globally! 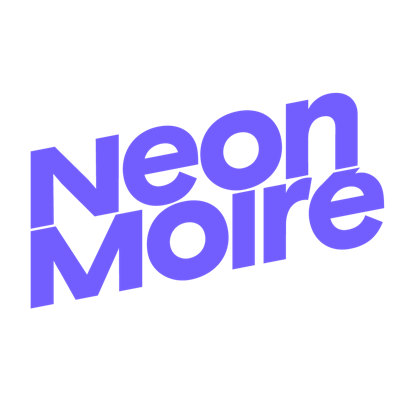 Neon Moiré is a curated event guide of the world's most interesting design-driven conferences and events on our digitized world. The agenda focus on the disciplines of graphic, digital and interaction design, creative coding and design film, and gives an overview of the top design summer schools. Next to the agenda we interview organizers and speakers in written form as well as in our podcast the Neon Moiré Show. A project by graphic designer Thomas Dahm. A meeting point, where digital design professionals from across the globe find inspiration, impart knowledge and experience, connect, and share constructive, respectful critiques. “Always questioning”, “always evolving”.